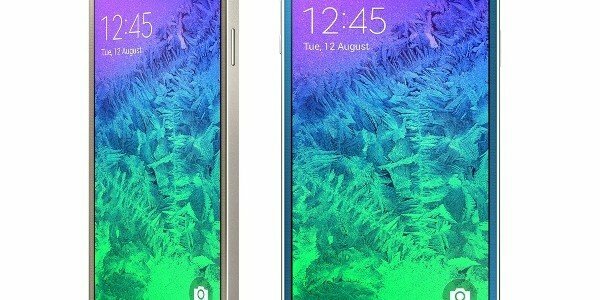 Samsung’s newest phone, the Galaxy A7, stands out in 2 ways; its is the most thin phone of all its Galaxy A collections and a lot of emphasis has also been put on social networking. For a while now, there has been many rumors on its release that its actual realease doesnt feel so new…. It's split between three big players this year: Samsung, LG and Sony. 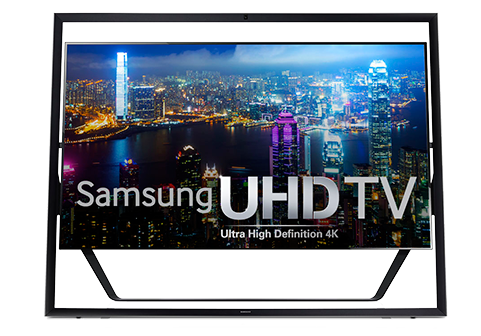 After displaying its new 110-inch HDTV at CES, Samsung has finally opened up orders for this set. 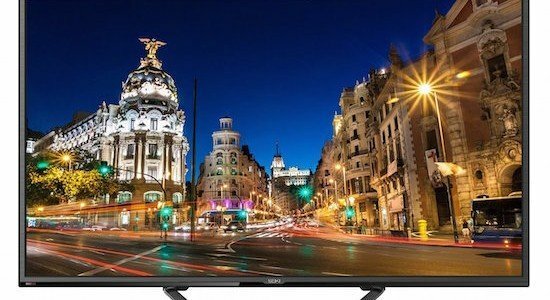 However, it is not clear what the cost of the HDTV will be. 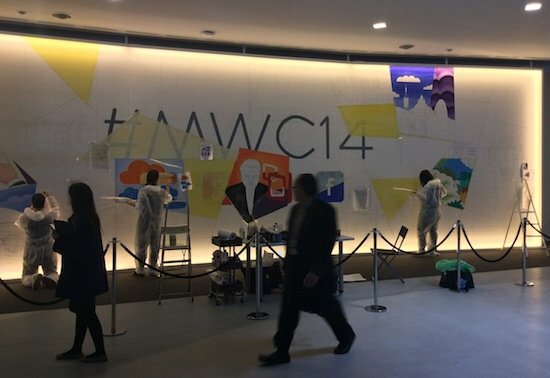 Besides, Samsung is availing the huge set in the Middle East, China, and a number of European countries. 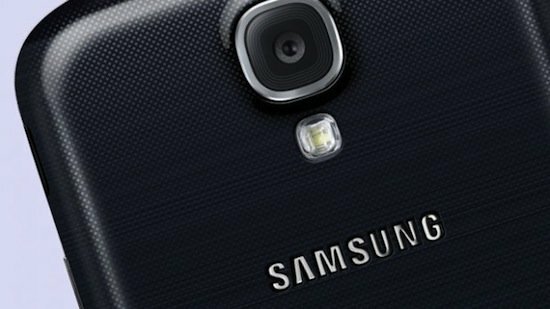 Samsung has been in the news for a while now with regard to its very first Tizen smartphone. Now, the FCC listing has a Tizen smartphone whose model number is SC-03F and it is thought to be bound to NTT DocoMo, a Japanese carrier. 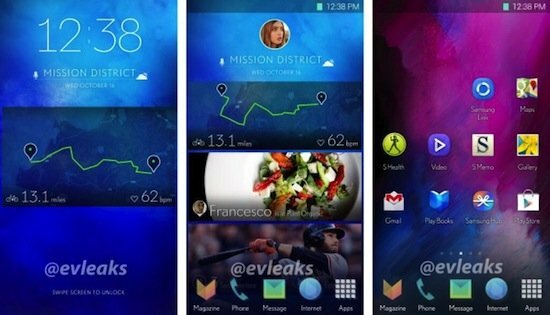 Although Samsung was busy with the CES 2014 announcements, a new rumor has indicated that the company is gearing up for its next generation User interface UI. Several screenshots that indicate the home screen panel for the new smartphone have been released by @evleaks, a popular tipster. 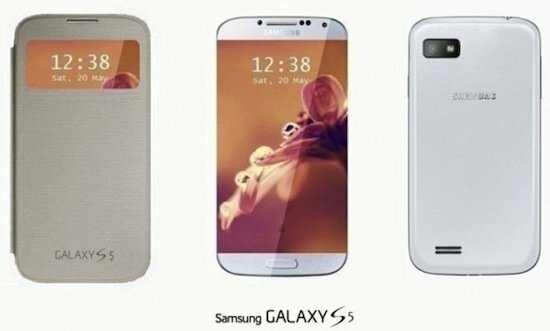 Latest reports indicate that Samsung has plans to release its next generation gadget – Galaxy S5 together with the Galaxy F series in early 2014. 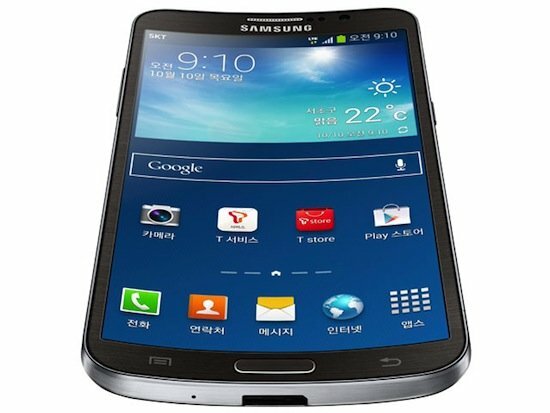 Samsung has released a variant of the Galaxy Note that is the world’s first smartphone with a curved display. Curved displays are poised to bring Samsung closer to achieving wearable devices with unbreakable and flexible screens.